In just a few days I am going to the Rosenbach Museum in Philadelphia. They are going to exhibit my Ulysses Gloves. All 310 of them. This is the first solo show I shall have, and my first museum show. My art dealer Cade Tompkins is coming with me, which is a very good thing because I am a little overwhelmed just thinking about my meeting. But in a good way. Kieth Haring, when he was around thirty years younger than I, used to fly all over the country and the world, overseeing installations of his work, painting freehand on museums walls, in hospitals, on buildings, on bodies. I think about him when I am afraid because that young guy was fearless. He is an art hero to me. 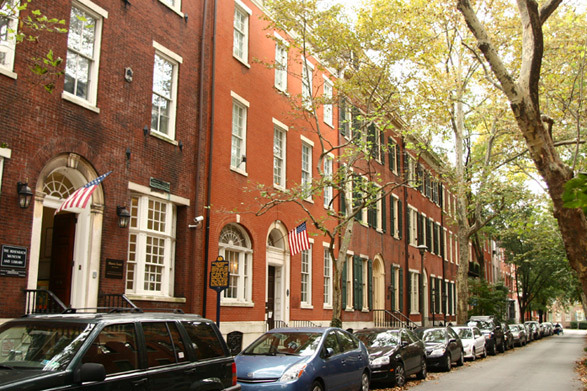 Anyway, everyone at the Rosenbach seems really nice. The e-mails back and forth have been encouraging and when we are done meeting and discussing and drawing up a contract we are going out for a nice lunch. I am excited about that too.